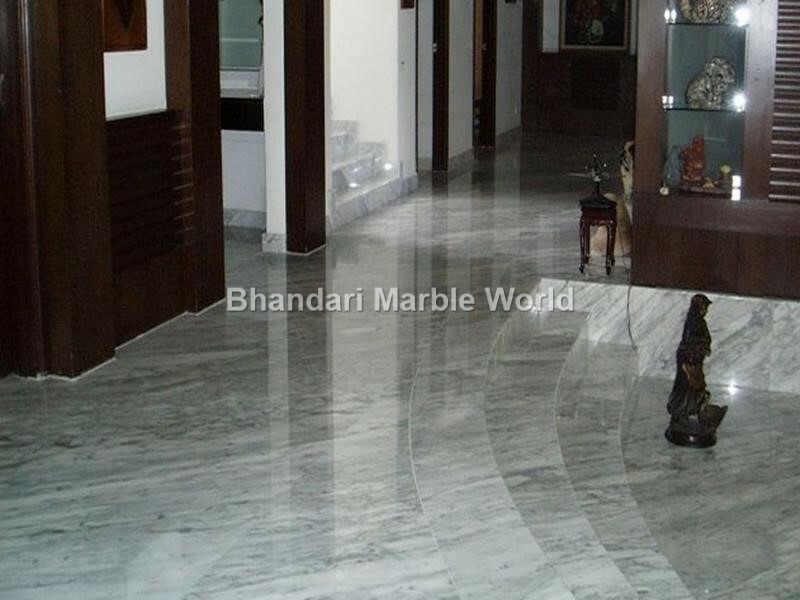 We are providing a wide range of Koliwada Black Granite in India. These products are highly demanded by our clients. 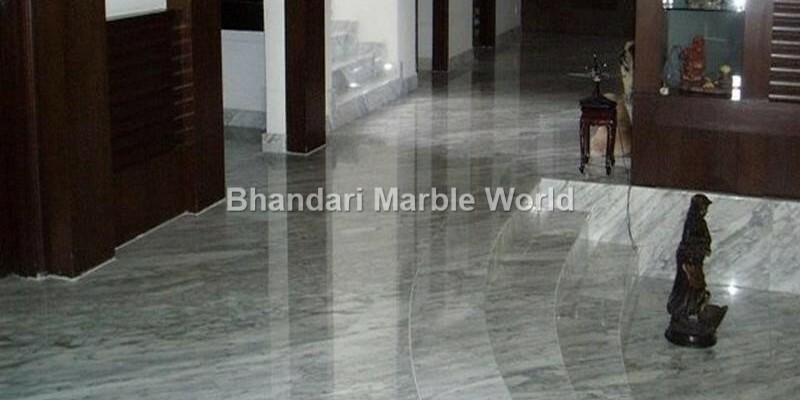 We are suppliers and exporters of Koliwada Black Granite Tiles, Slabs, Kitchen Countertops, Flooring and Wall Cladding which we can cut to size to fit your requirements. If you need any more details, you can contact us.